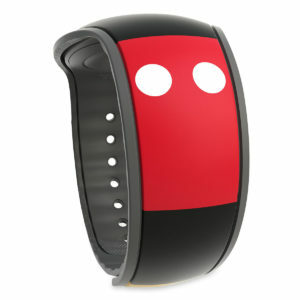 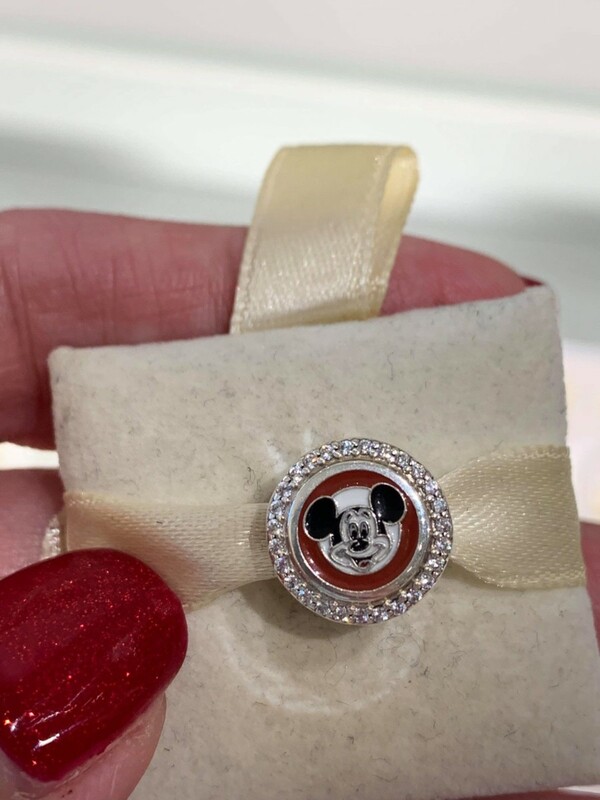 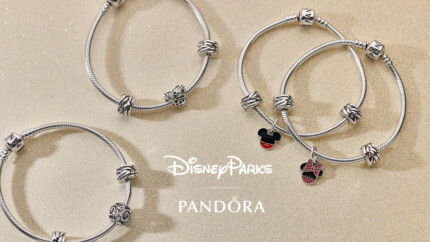 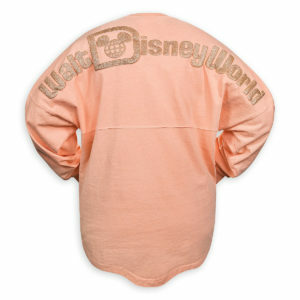 New Mickey Mouse Club Pandora Charm Out Now! 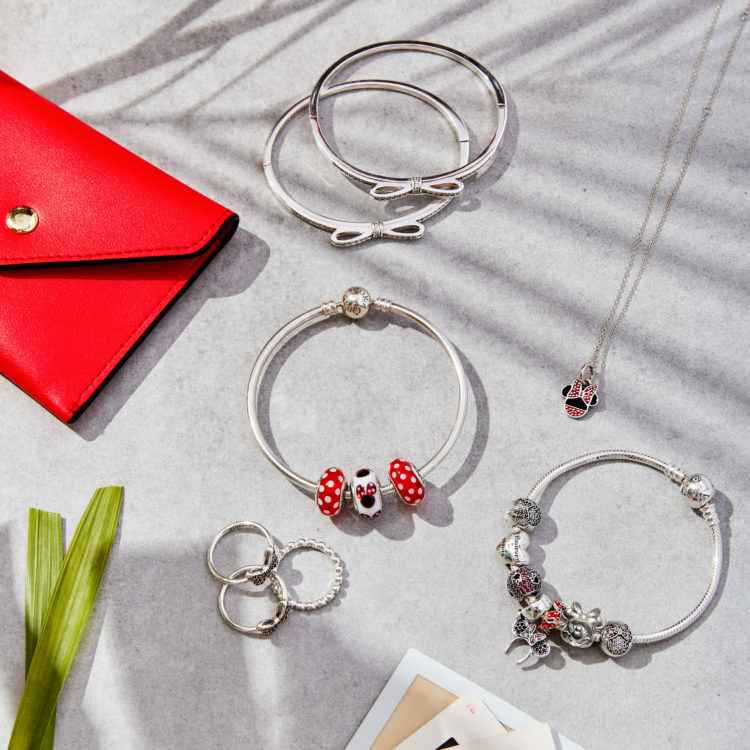 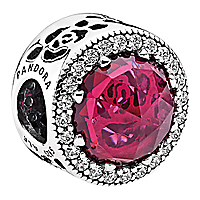 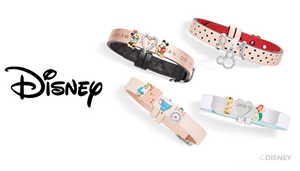 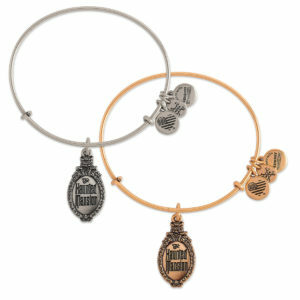 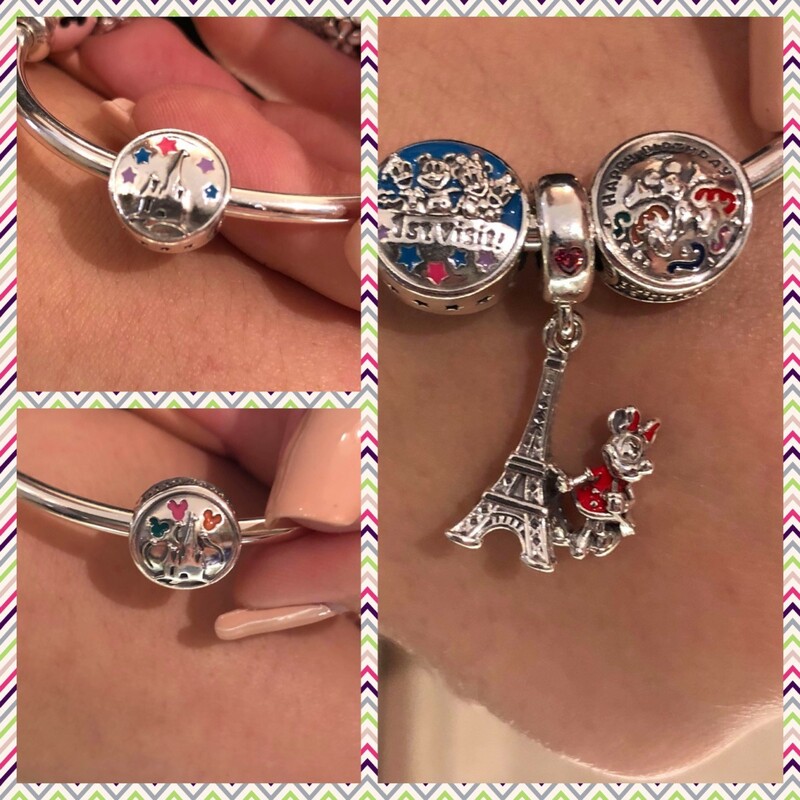 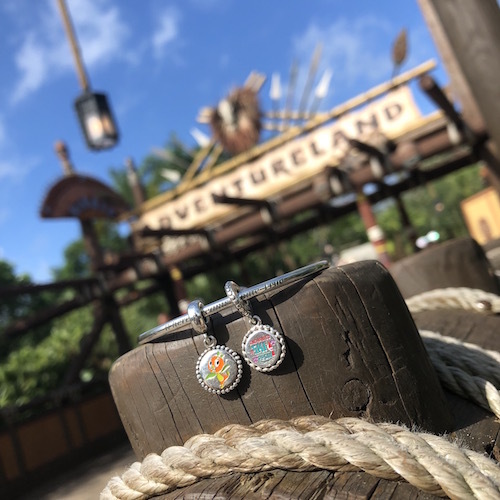 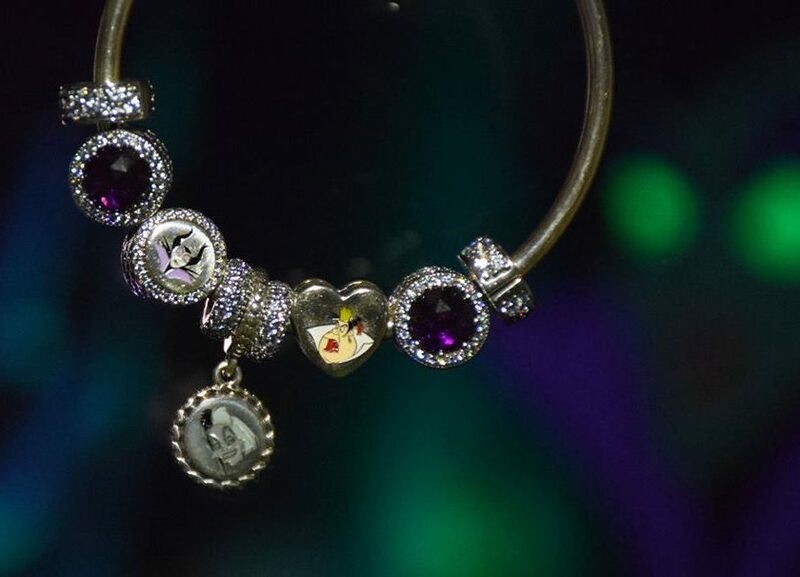 New Disney Pandora Charms Out Today! 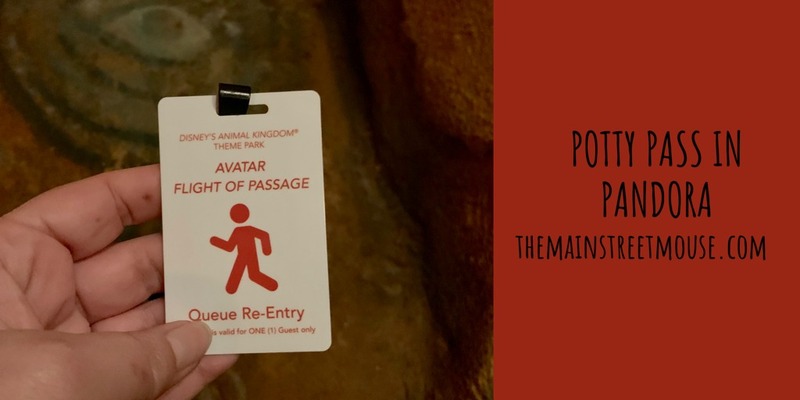 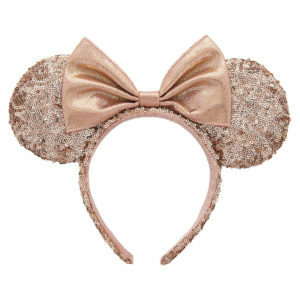 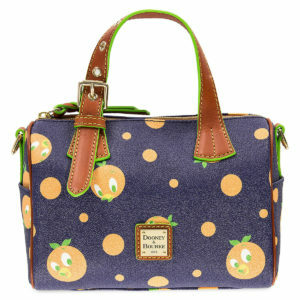 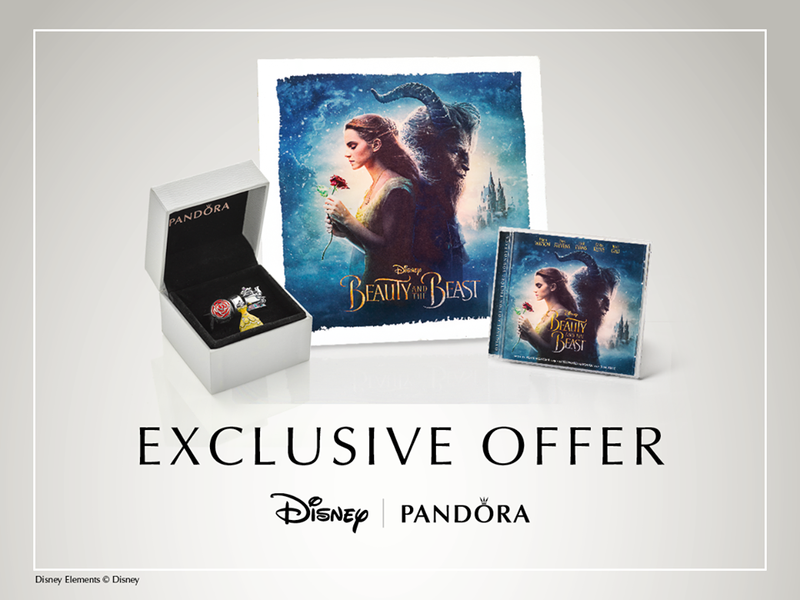 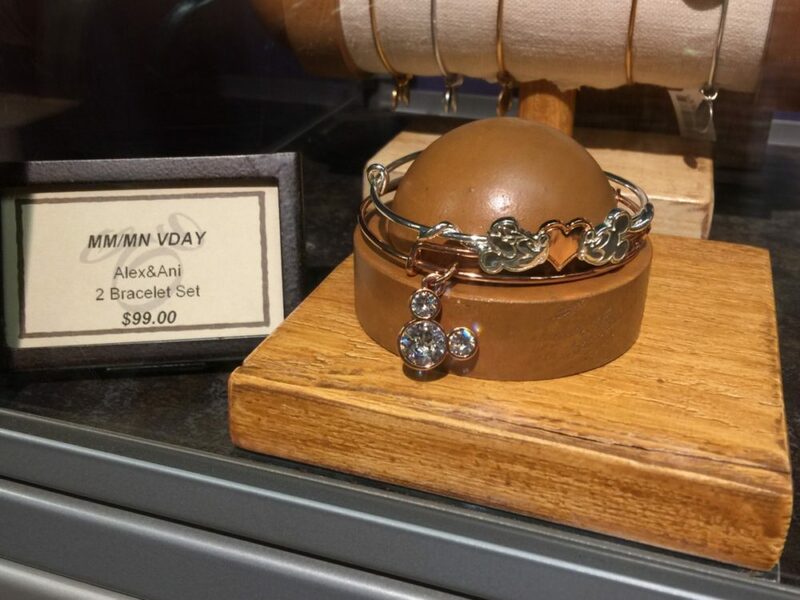 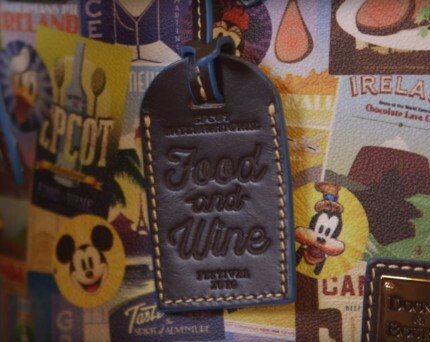 New Beauty and the Beast Pandora Items Hit the Disney Store!